Sometimes we have to go to the hospital. We’re concerned about our physical well-being but we also need God at this time. In this interview with Fr. Mike, Fr. Chris Ponnet talked about his twenty year ministry as hospital chaplain. Right now he is Director of Spiritual Care at LAC & USC Medical Center. Father Ponnet even has an app that helps him with people from different faiths! Toward the end of the interview they discussed ethical questions about the end of life, assisted suicide and the death penalty. 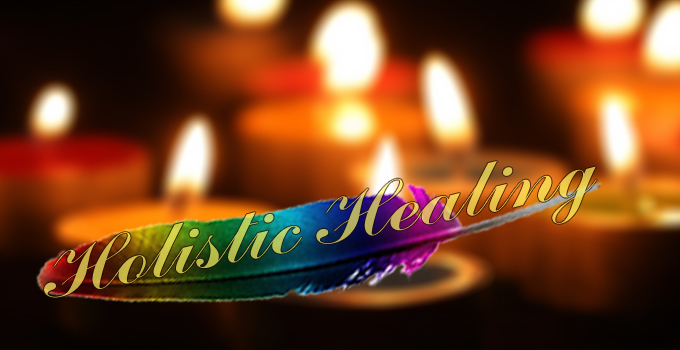 You won’t want to miss Holistic Healing..
Watch HOLISTIC HEALING now by CLICKING HERE!